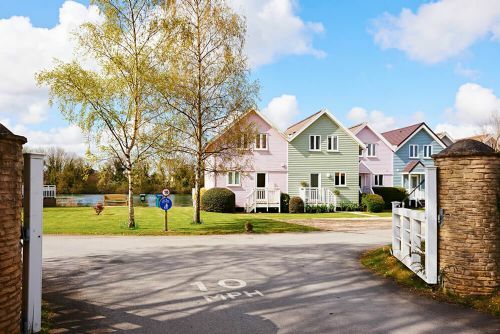 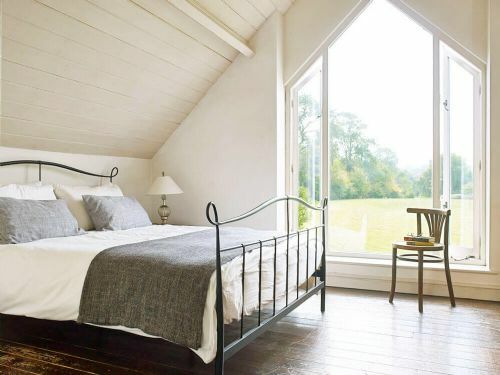 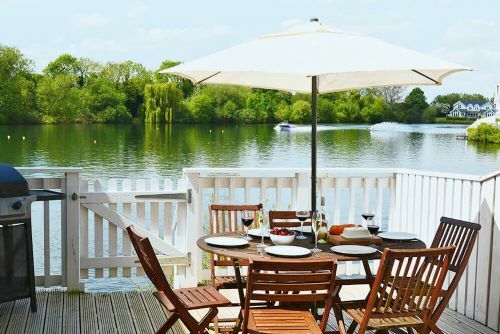 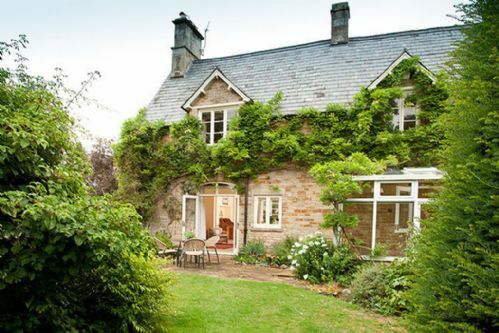 What better place for a relaxing break than a Cotswolds cottage? 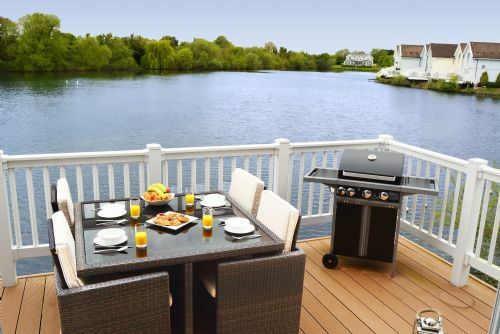 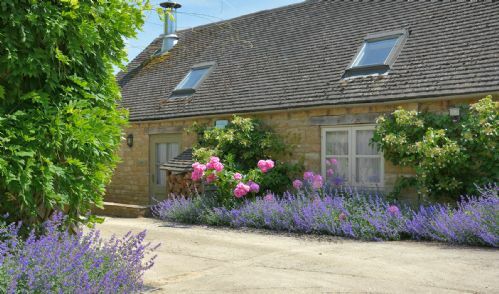 Located in an Area of Outstanding Natural Beauty featuring a wealth of attractions, visitors flock from near and far. 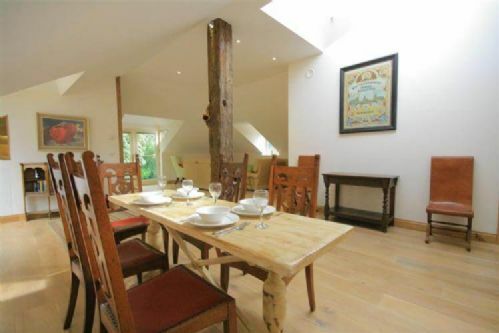 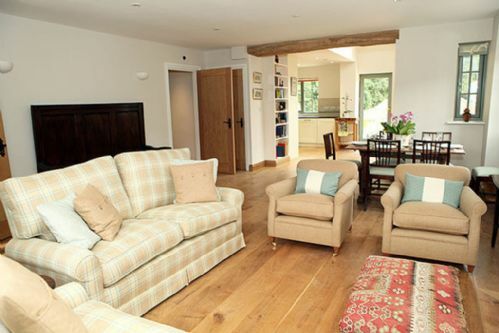 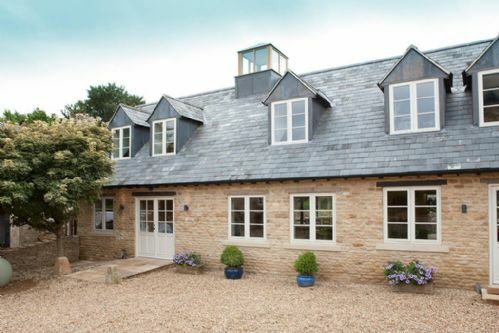 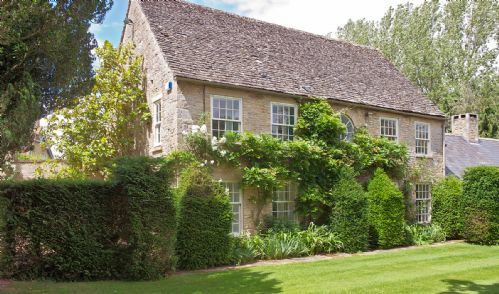 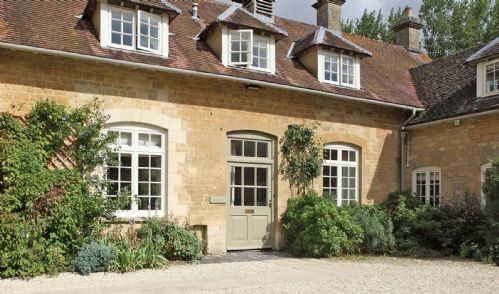 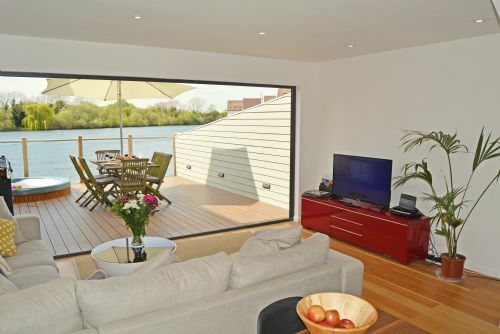 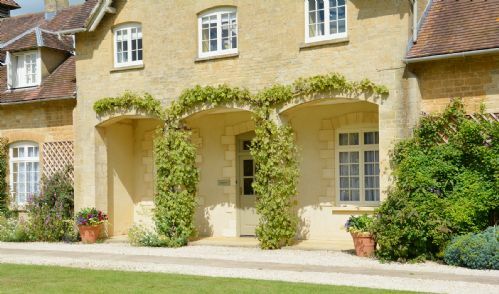 Start your search by browsing our current portfolio of luxury Cotswolds holiday cottages.